It doesn’t matter what age we are, most of us are used to carrying water bottles around as drinking water is a necessity, and we can’t exactly trust the water we find outside. Millions of people prefer plastic bottles as they are easy to carry and dispose. However, as we know that the water we drink from a bottle may not necessarily be safe to drink because water comes in contact with the material the bottle is made of, and this is something that can very negatively impact the quality of the water inside. There may be loose particles inside the bottle that you are ingesting along with the water. Some particles may be very harmful such as BPA. BPA – Bisphenol A is a chemical which is poorly soluble in water. This chemical is used in manufacturing epoxy resins and plastic such as water bottles, CDs and DVDs etc. BPA is a dangerous chemical and being used on such a large scale puts the health of people in jeopardy as it can lead to severe diseases such as cancer, diabetes etc. Therefore, you need to use BPA-free bottles. When it comes to plastic bottles, we often throw it away after use. Some bottles get recycled while some don’t. There is a higher risk of spreading BPA into the environment when we throw these bottles away. An alternative to this problem is to go with BPA free bottles. They are free from toxic chemicals and do not harm the environment. High temperature is said to release BPA from plastic which can contaminate the water when the bottles are thrown into it. 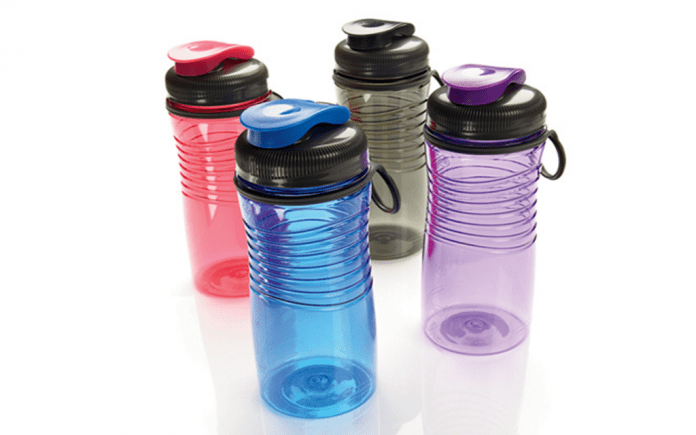 Therefore, choosing BPA free bottles over regular bottles is a wise choice as it keeps your environment clean. Normal Blood Pressure: According to The New York Times, excess amount of BPA in the body can lead to an increased blood pressure. A lot is affected when your blood pressure is not normal, therefore, you need BPA free bottles because they are especially made to keep BPA away and thus, your blood pressure is kept normal. Reduce Diabetes And Cardiovascular Disease: Another study which involved around 1455 adults was reported by ABC News which said that BPA may be a potential factor in the high rise of diabetes and heart diseases among people. If you choose BPA free bottles, you can avoid these diseases and live a healthier life. 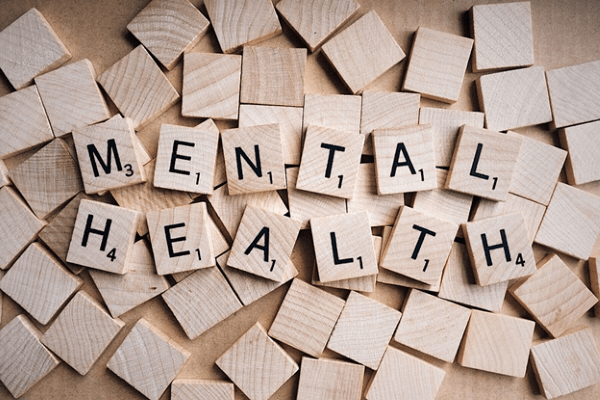 Mental Health: A study on adult rats showed that being exposed to BPA can affect the mental health in terms of weak memory and learning deficiencies as well. The rats were given small doses of BPA and the result wasn’t pretty. This study implies that BPA affects our mental health as well and we should avoid regular bottles which contain BPA and opt for BPA free bottles to ensure a healthier mind. Other Diseases: BPA is a dangerous toxin that can damage both, our environment as well as our health. Some other harmful diseases that can be caused with the exposure of BPA are breast cancer, male impotence, asthma, slow learning in children, depression, memory loss etc. 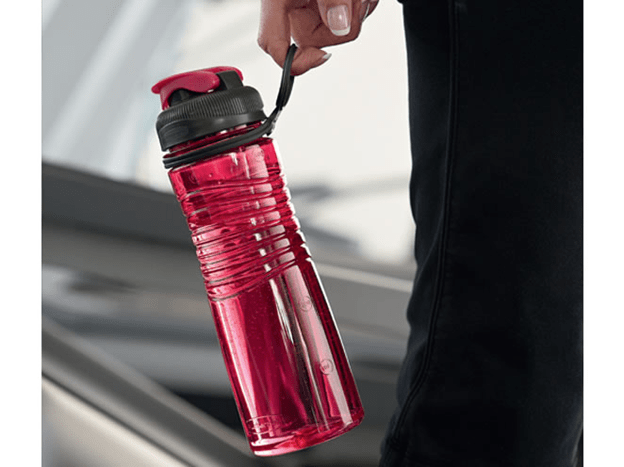 Using BPA free bottles is something that you should look forward to because they not only keep you and the environment safe but also you can reuse the BPA free bottles over and over again.